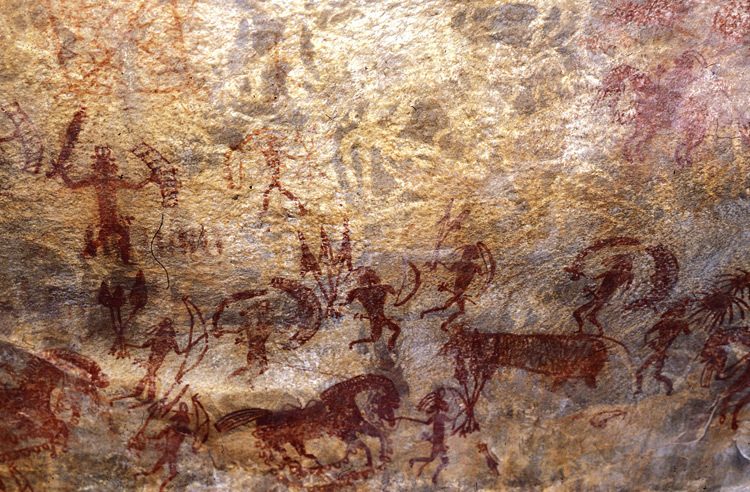 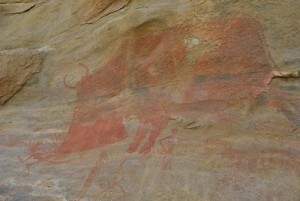 Bhimbetka reflects a long interaction between people and the landscape, as demonstrated in the quantity and quality of its rock art. 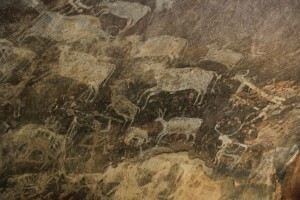 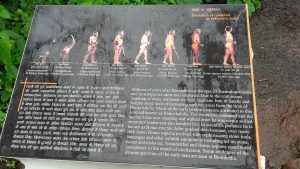 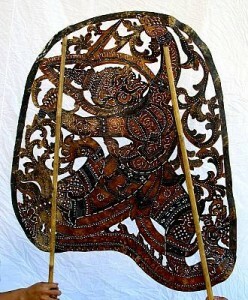 Criterion (v): Bhimbetka is closely associated with a hunting and gathering economy as demonstrated in the rock art and in the relicts of this tradition in the local adivasi villages on the periphery of this site. 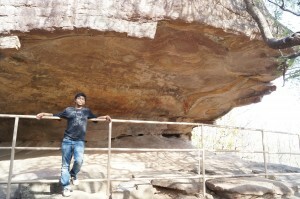 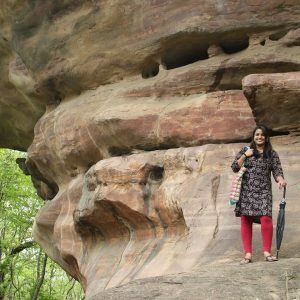 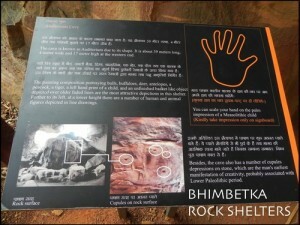 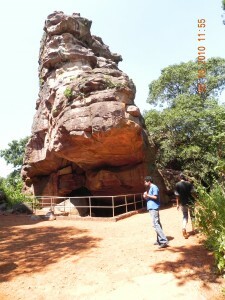 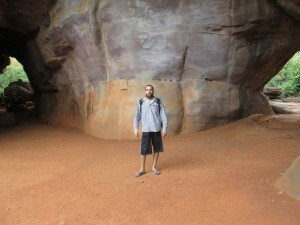 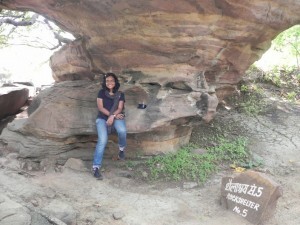 Have you been to Rock Shelters of Bhimbetka? 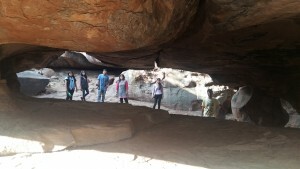 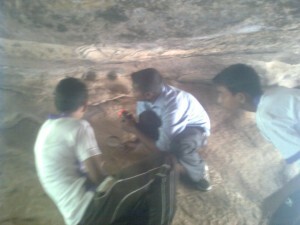 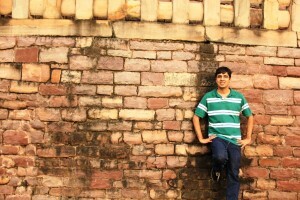 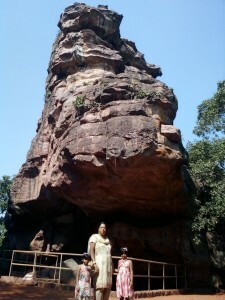 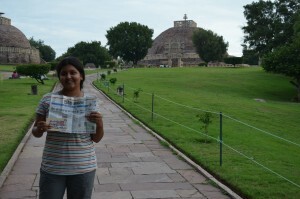 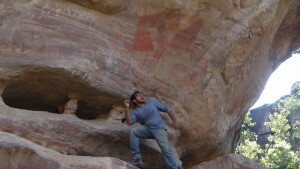 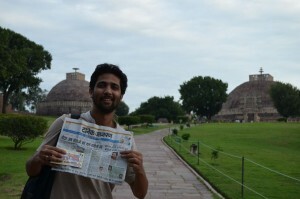 Know any events coming up at Rock Shelters of Bhimbetka?